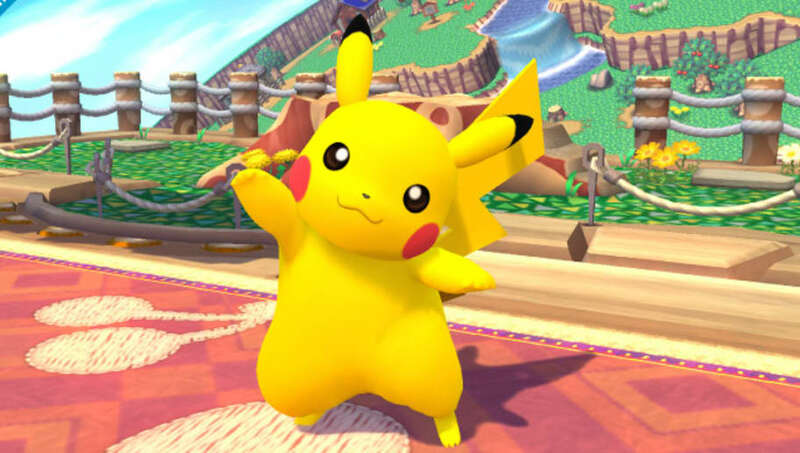 Part of what makes the Super Smash Bros. series so popular is its cast of characters. What started out as 10 iconic Nintendo figures has now turned into characters such as Sonic, Megaman, and Cloud. 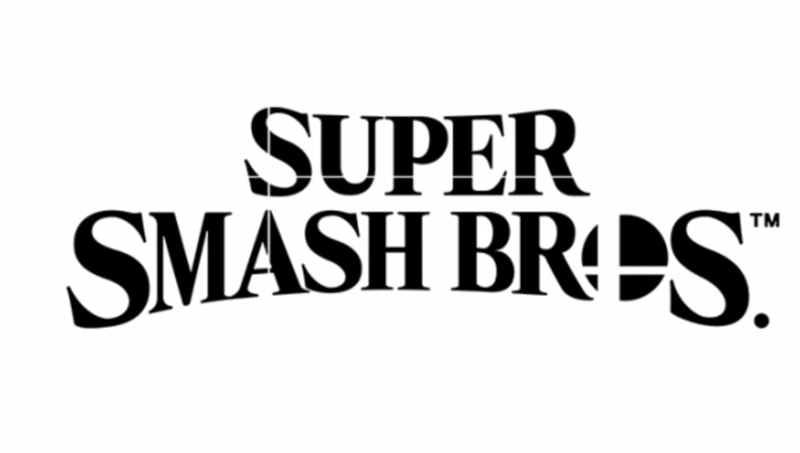 Now that a new Super Smash Bros. game has been announced, who knows what characters will join the expanding cast? Here is a list of five characters we want in the new Smash game. Now we know what you're thinking, but hear us out. 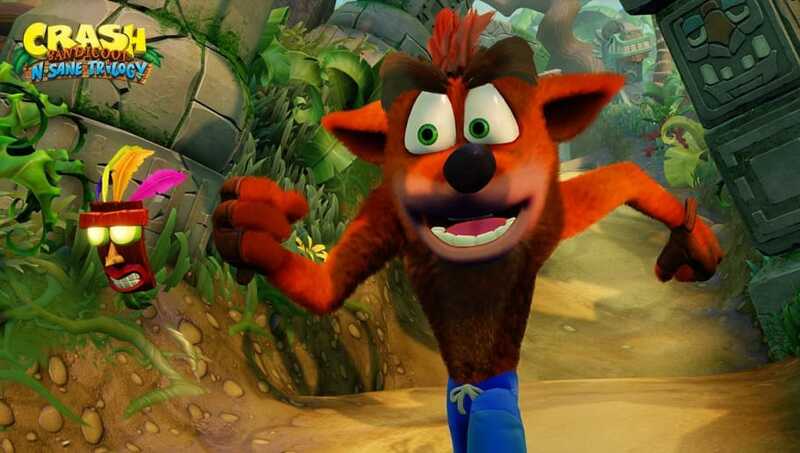 Crash Bandicoot was once the poster boy for Sony, and he made a big return last year with the release of Crash Bandicoot N-Sane Trilogy. What's more is that the trilogy will be released in July 2018 for the Nintendo Switch. He would be an easy fit for the Smash Bros. series, could have a unique moveset that utilizes his moves from the N-Sane trilogy, and his inclusion would also be a good way to promote the character. Indie characters are something that fans have wanted for a while, and we thought that Sans from Undertale would be a good fit. 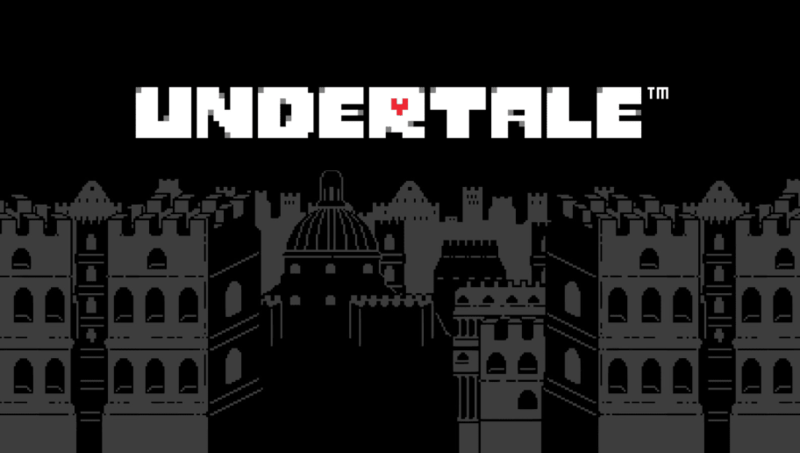 Undertale is coming to the Nintendo Switch... eventually. We know there are other popular indie game characters who could get in, such as Shovel Knight from Shovel Knight and Shantae from Shantae: Half Genie Hero, but due to Undertale's popularity, and our love for the game, we would like to see him in the game. This is a weird situation. The most recent Pokémon games are Pokémon Ultra Sun and Ultra Moon, however at E3 2017 the president of the Pokémon Company, Tsunekazu Ishihara, announced that a main-series Pokémon game will be coming to the Switch. We don't know what this game will be exactly, but if it turns out to be a new generation of Pokémon, we would like a representative from that generation in the new Smash game. If it isn't a new game, then bring in a Pokémon from Sun and Moon. Something the Smash Bros. series lacks is villains. Sure we have Bowser, Bowser Jr., Ganondorf, and King Dedede, but other than that there aren't too many villains in the series. 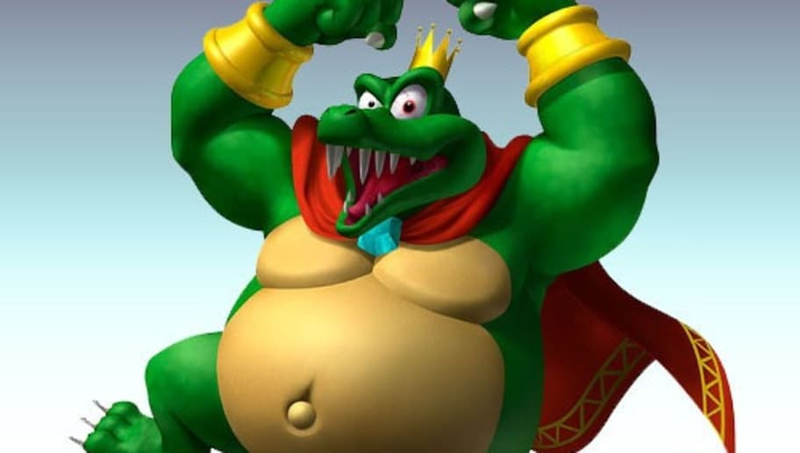 King K. Rool would be our pick for a villain in Smash Bros. for the Switch. He is the main villain in Donkey Kong Country and would bring a comical, yet intimidating villain to the game. It'd be cool to also have another Donkey Kong representative in the game. 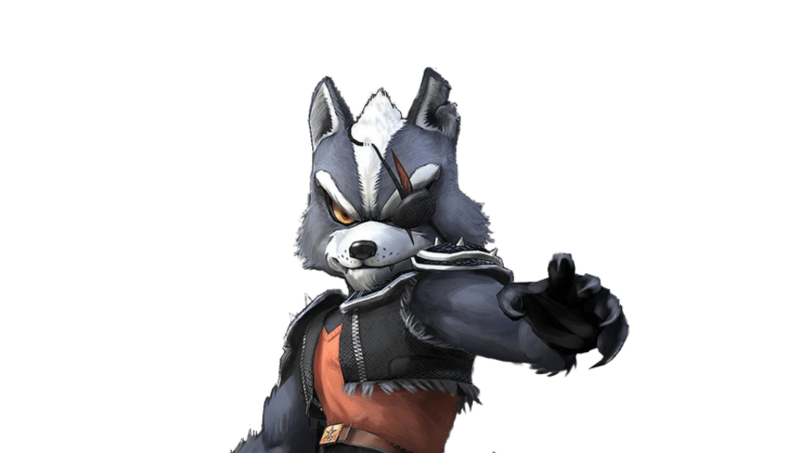 Some Smash Bros. fans would remember that Wolf was actually in Super Smash Bros. Brawl, and then didn't make the cut for Smash 4. Wolf is one of the most iconic villains from the Star Fox series, and was even in the newest Star Fox game Star Fox Zero. Sure he was sort of a clone of Fox, but his move set was different enough to warrant a character slot and he had a unique playstyle that we hope to see return in Smash 5.